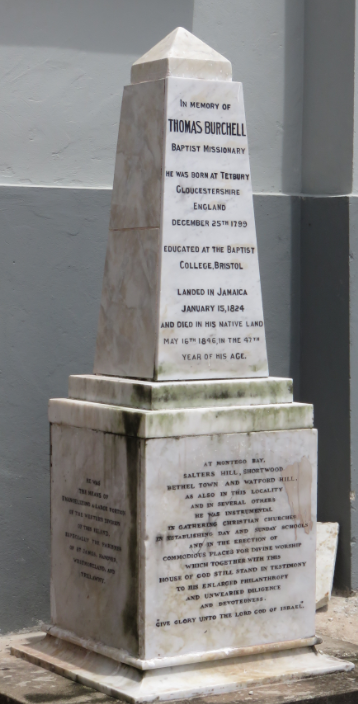 When Thomas Burchell, a Baptist Missionary, arrived in Jamaica in 1824, he began his missionary work in the western section of the island. Mount Carey was one of the earliest communities to be established. History indicates that Mount Carey was named in honour of Revd. 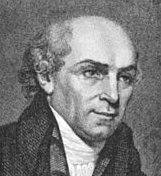 William Carey, the first Baptist Missionary to India. Work to erect the Mt Carey Baptist Church started in a Blacksmith’s shop in 1829. In 1831 the building was destroyed by the Colonial Church Union after the slave revolts. Rebuilding of the church started in 1839 and was completed 1840. 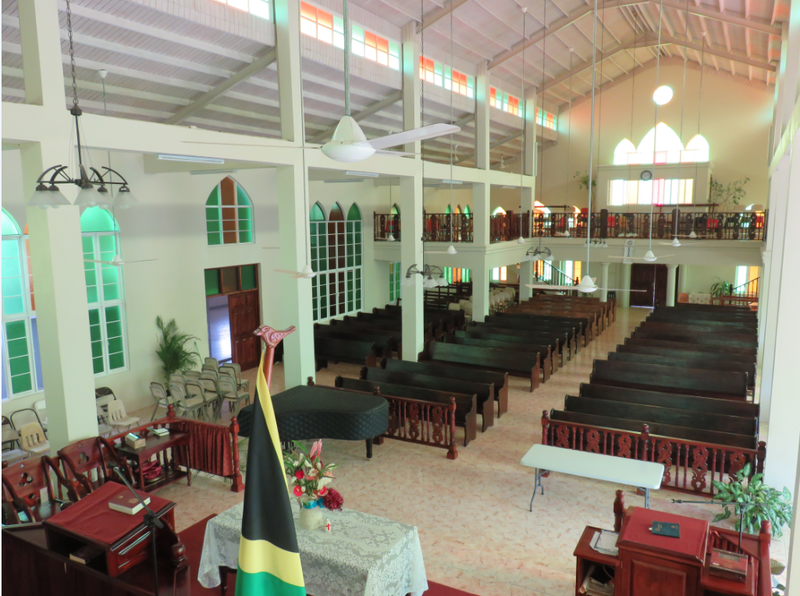 Other tragedies such as a Hurricane – 1912; Earthquake – 1957 and a Fire – 2010, have destroyed or damaged the building, throughout the years, however, Mt Carey Baptist Church has once again been restored and is a landmark within the community.